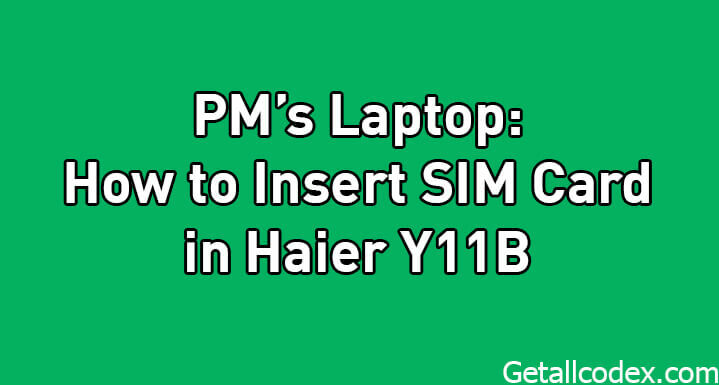 In this tutorial, you will learn how to insert the Sim card in pm's laptop (Tablet_PC/y11b). The following laptops (Haier Y11B) was distributed among the students of different academic institutions, including colleges and universities. The laptops are awarded to the students holding the excellent academic record and were selected on the basis of merit list. The purpose of awarding these laptops is to introduce the latest technology among students and help them in polishing their skills by use of the advance technology. This scheme was named after the PM of Pakistan (Mian Muhammad Nawaz Sharif), as he was the one who took this initiative. 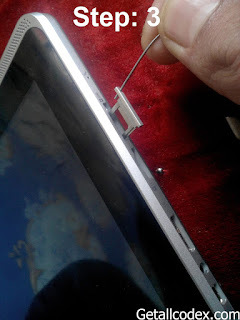 Follow the procedure given below to insert the micro Sim card in PM laptop. Caution ! : Be careful while using any pin/safety pin. 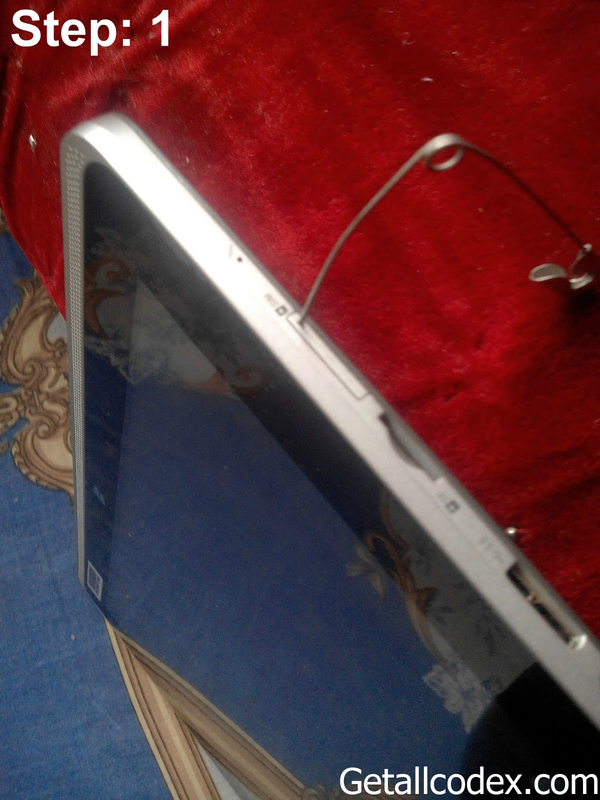 First of all detach the tablet from laptop carefully. Then holding it genitally insert the pin or safety pin in the tiny hole in the right side of the tablet. 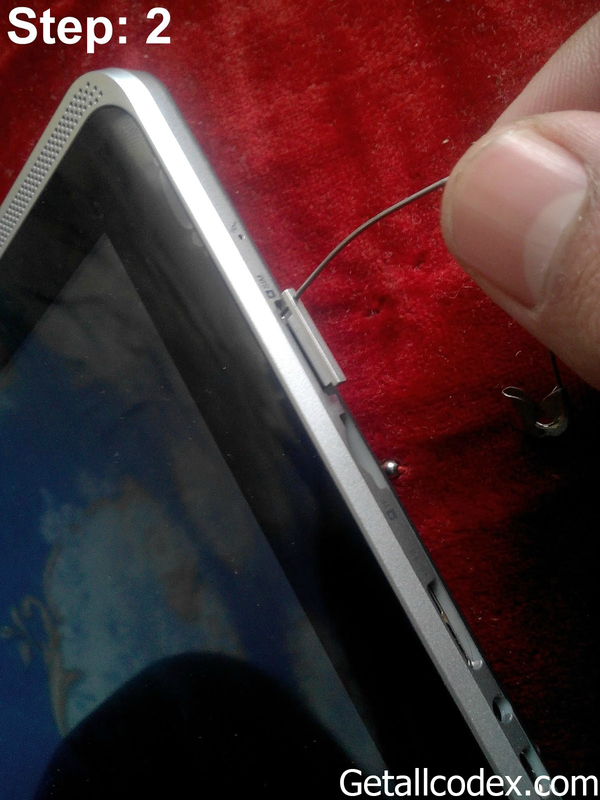 Slowly start pushing the sim jacket outside, do it carefully to avoid any damage. Slowly continue pulling the SIM jacket outside, until it comes out completely. 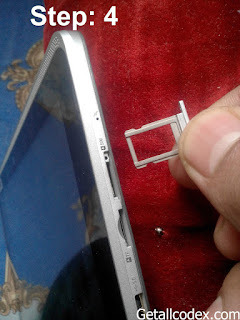 Now finally when the SIM jacket comes out, it's ready to insert the sim card. Note: Use only micro sim card. 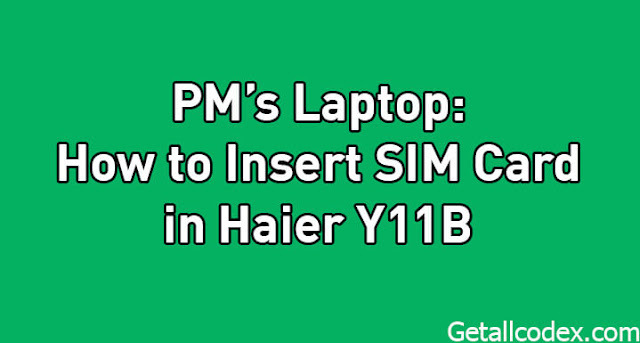 The tutorial about PM's laptop was quite easy, hopefully you have liked it too. 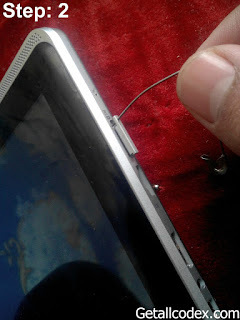 Facing the technical problems in this kind of tech is very common. As most of the times, a common user does not have knowledge of operating these devices without a proper guidance. Hopefully, this tutorial was helpful for you. If you are facing any problem in this tutorial then feel free to ask for help by commenting below thank you.